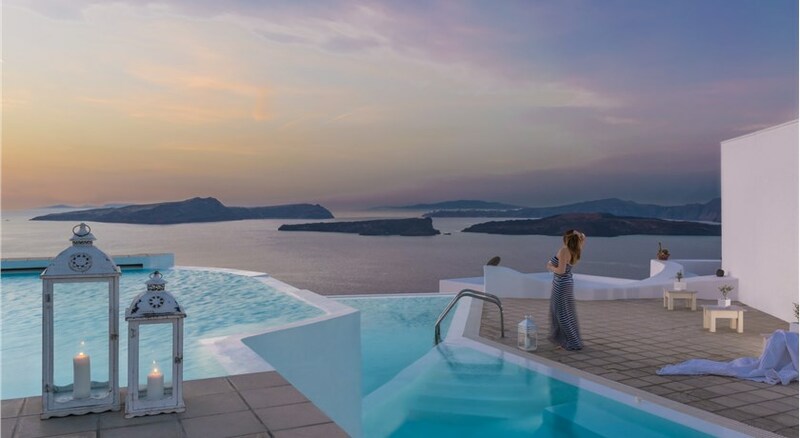 Set on a cliff, the traditional-style Hotel Goulielmos is 500 metres from Caldera Beach and Akrotiri Village. 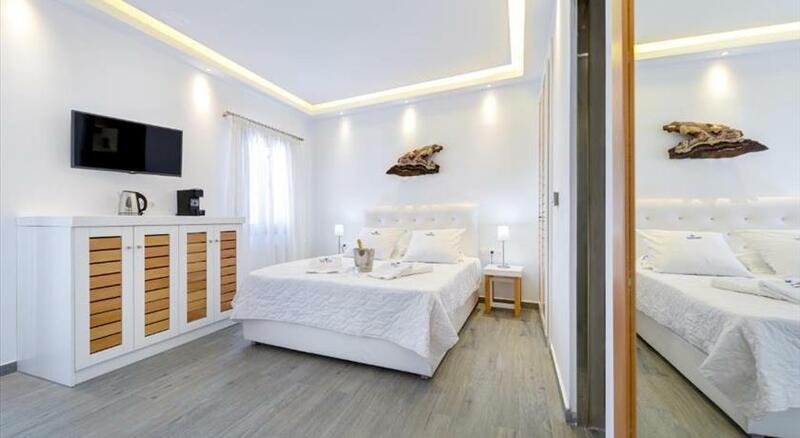 Its tastefully decorated accommodation offers free Wi-Fi and garden or Aegean Sea views from its terrace or balcony. All the rooms at Goulielmos are air conditioned. Each comes with a TV, mini fridge and a private bathroom with a shower. Some units include a hairdryer. A buffet breakfast is prepared every morning. The hotel's bar offers refreshing drinks throughout the day. The famous Red Beach is 2.5 km from Hotel Goulielmos. 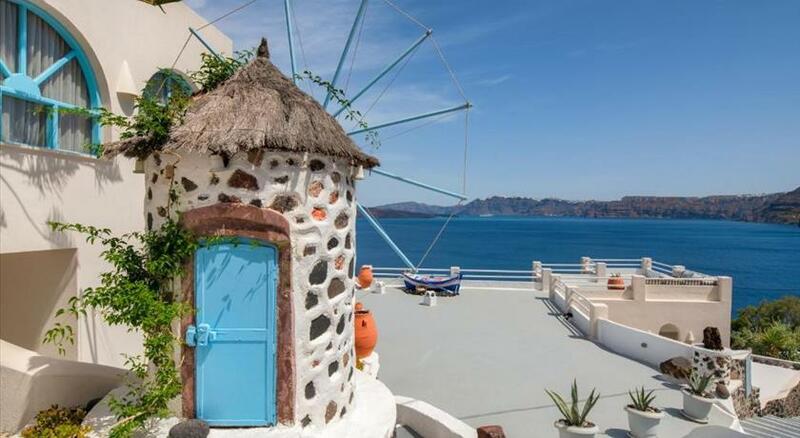 The lively town of Fira is within a 15-minute drive. It is 3 km from Athinios Port and 7 km from Santorini Airport. Transfers to and from the airport or port are available upon request with surcharge. Please let Hotel Goulielmos know your expected arrival time in advance. You can use the Special Requests box when booking or contact the property. There is a transfer to/from the airport/port. Please inform Hotel Goulielmos in advance if you want to use this service.